In the recent past, the word Feminism has been a huge topic. The basic idea behind the word means equality and equal opportunity. The Indian film and TV industry have for many years conformed to social rules on what men and women are supposed to do. But in the last few years, things have changed. Women-centric films have been made, there have been blockbuster films with women helming the project, there have been roles written that are beyond the stereotypical damsel in distress. Mastani will now become a superhero for the upcoming trilogy series that is being shot. Deepika Padukone will play India’s first female superhero character. Taking inspiration from Gal Gadot, the actress will be busting some brilliant moves and fighting the bad guys. We cannot wait to see Deepika’s avatar as a superhero. 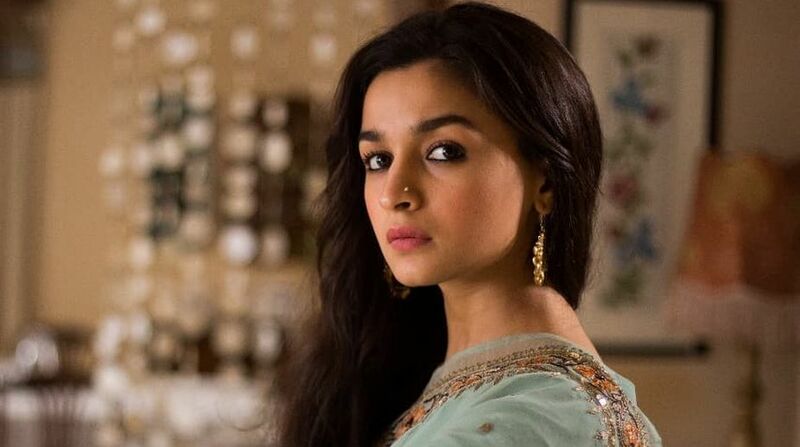 Meghna Gulzar’ s directorial venture, Raazi won both critical and commercial acclaim and Alia Bhatt was praised for her role as Sehmat, in the film. Alia plays the role of an Indian spy who not only passes on information from Pakistan but learns to fight, train and attack as well. In most Indian films, the spy was always a man. But in this role, Alia took on the job and aced it too. Zarina Malik, a character that was loved and hated by Indian audiences when the first season of Inside Edge released. A web series on the cricketing world and what goes on behind closed doors was well received by audiences and a character that people couldn’t stop talking about was Zarina Malik played by Richa Chadha. The actress was a team owner, she was unabashed, brazen, confident and wore her femininity proudly but most of all she was powerful. She’s going to be a power package in Inside Edge 2 for which she had begun filming. 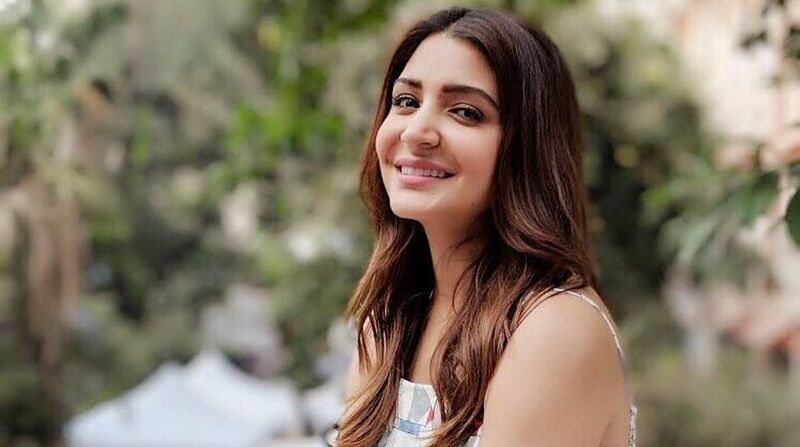 Anushka Sharma is currently awaiting the release of her film Sui Dhaaga: Made in India but has also shot for Shah Rukh Khan’s Zero in which she plays a NASA Scientist. The actress who has always played roles that are different before the others hopped on the bandwagon will be an Aerospace scientist who fails in life but then succeeds.